Imelda leads our Legal Services Program in meeting the growing demand for immigration legal services. She conducts initial consultations with new clients and oversees all legal programs. Before joining Catholic Charities, Imelda was an associate at a private immigration firm in Oklahoma City, Oklahoma. She holds her J.D. 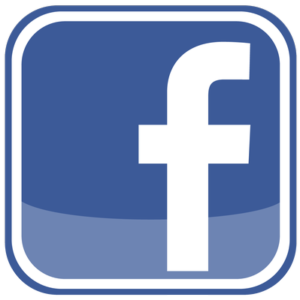 from the University of Oklahoma School of Law and has eight years of experience in immigration law. She is an attorney licensed in the state of Oklahoma. Cristina is a naturalized U.S. citizen, born and raised in Chihuahua, Mexico, who is responsible for residency card renewals and naturalization cases. She is a notary public and an accredited legal representative with the Executive Office of Immigration Review through the Office of Legal Access Programs. She holds a degree in information technology and computer systems. 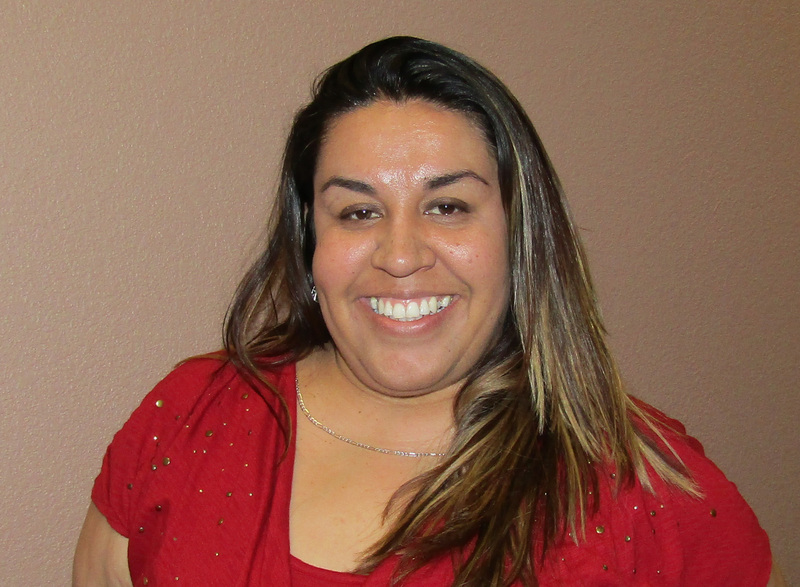 Cristina has worked for Catholic Charities for eight years. Earlier, she worked for the Diocese of Las Cruces. 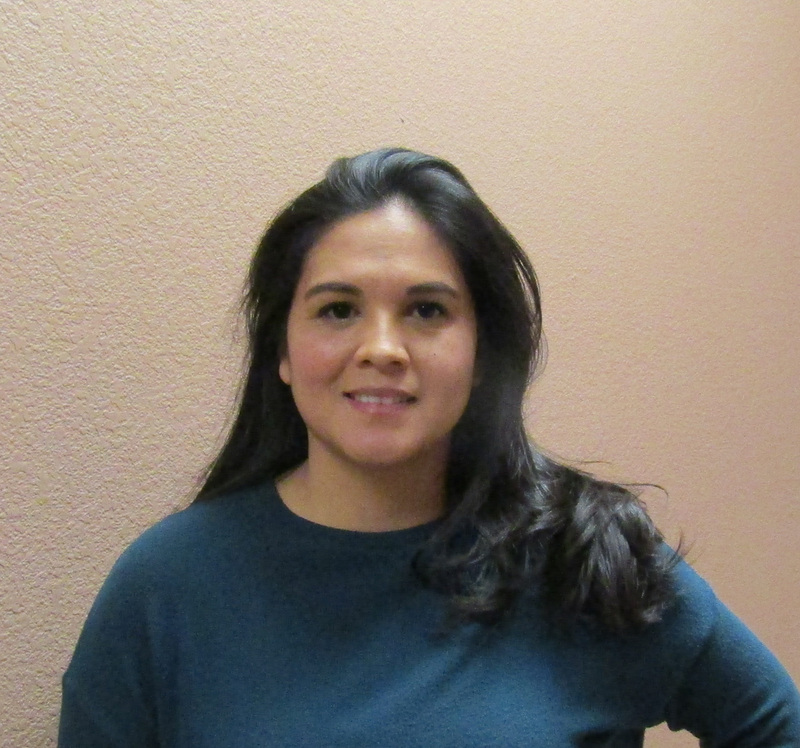 Elizabeth brings more than 10 years of immigration paralegal experience to Catholic Charities. She primarily handles petitions for legal residency for crime victims and women covered by the Violence Against Women Act. She is bilingual and an accredited legal representative with the Executive Office of Immigration Review through the Office of Legal Access Programs. Elizabeth previously worked for La Casa Inc. as a domestic violence intake specialist. Yana serves as a legal assistant and helps with office operations. She is bilingual and assists clients with updates on their cases, prepares immigration documents for submission to the U.S. Customs and Immigration Services, coordinates volunteers and handles technology issues. She is a Unites States Navy veteran and holds a bachelor’s degree in criminal justice from New Mexico State University. Rose comes to Catholic Charities with more than 18 years as a legal assistance and law office manager. She is bilingual and works closely with our attorney on cases where clients are being held in detention pending deportation. She helps prepare immigration documents for submission to U.S Customs and Immigration Services for our Asylum, Defense of Deportation and Bond hearing Cases. Marie has been with Catholic Charities since 2016 as the organization’s principal translator and paralegal office assistant. She managed the Catholic Charities Thrift Store before going to work for the legal services program. 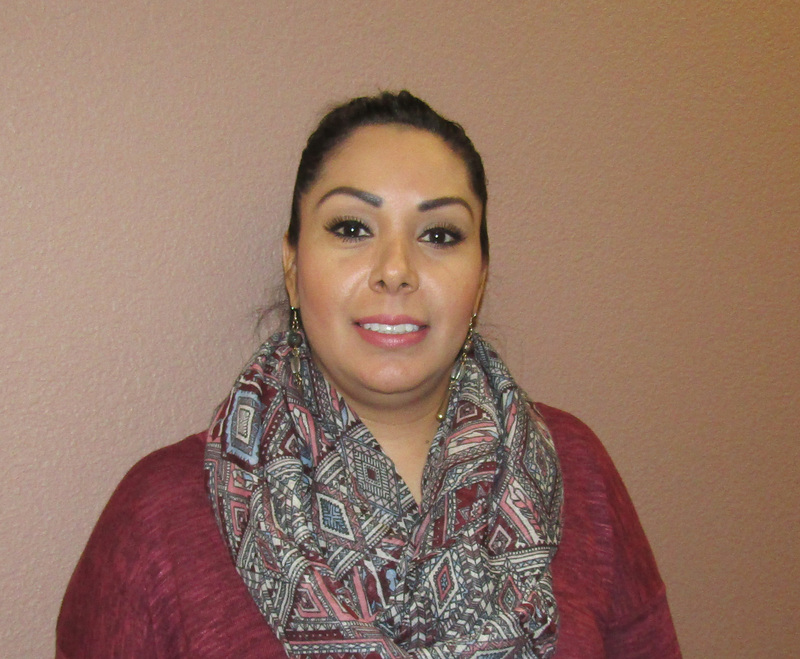 Lorena coordinates front desk activities and keeps the office running smoothly. She greets clients, makes consultation appointments, handles the mail, answers the telephone and keeps up with the filing, among other duties.